Beautiful, Pristine Condition! 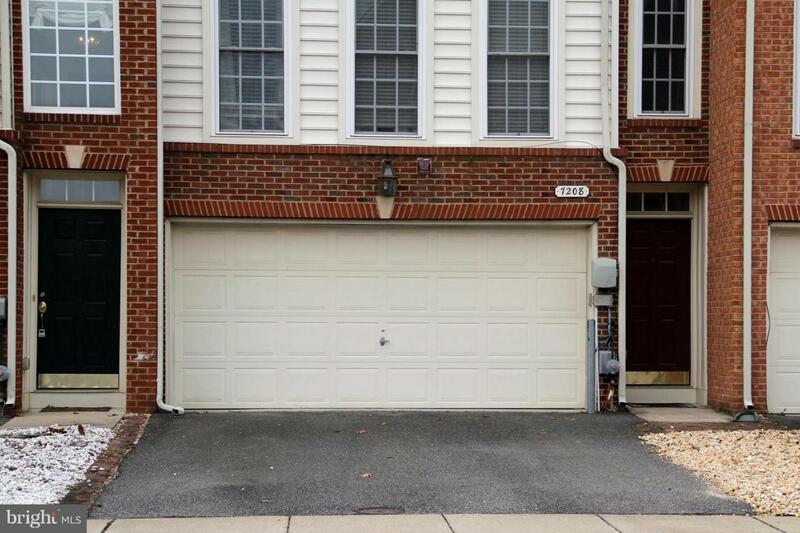 Spacious 2 car Garage townhome, 3 bed, 3 and half bath, ready to move in. features sitting area in Master bedroom, hardwood floors in Living and Italian tiles in Kitchen; recently updated Kitchen with granite counter tops, and stainless steel appliances; large wood deck, private backyard, Master suite w/walk-in closet & separate tub/shower bath. 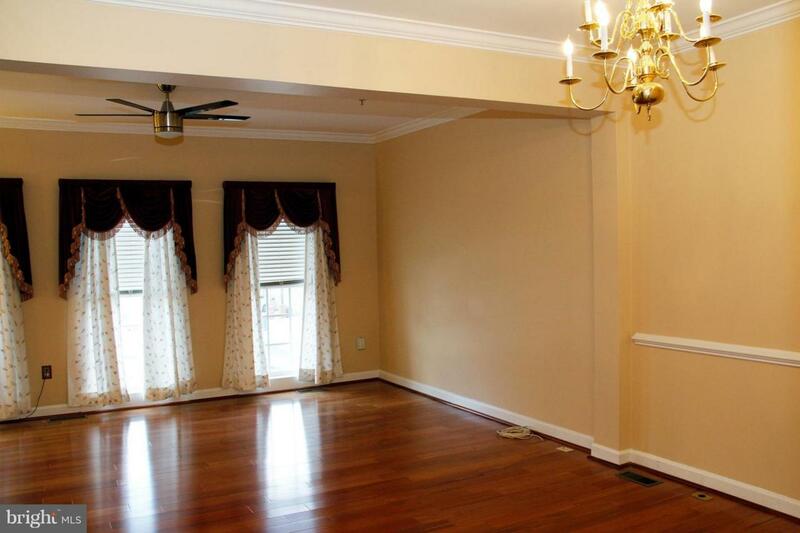 Large Basement recreation room, plenty of storage. 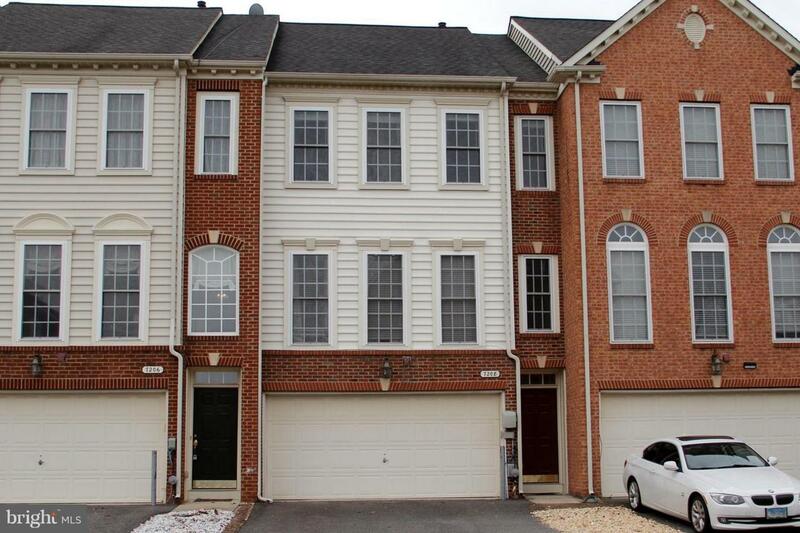 Lot of additional parking, walking distance to shopping centers and restaurants. 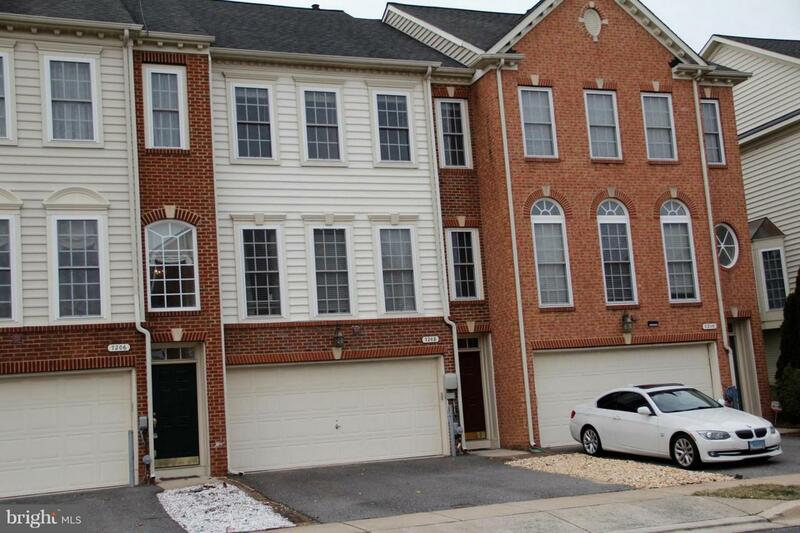 Walk Trails, Community center, Pool, Conveniently located within minutes of Arundel Mills Mall, I95, 295, & MD100 and Fort Meade, NSA, DISA. 700+ credit score required. Special discounts for Service personnel and direct deposit.